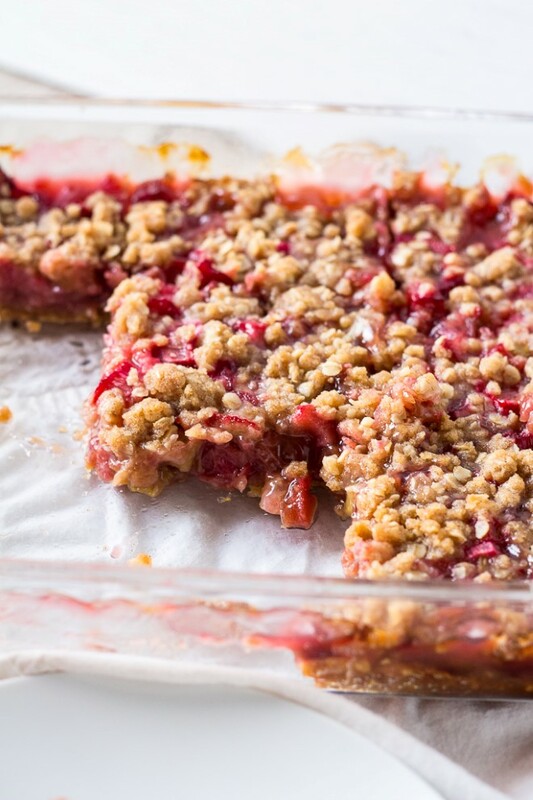 A little different than rhubarb crisp, this recipe for old fashioned rhubarb crunch has a brown sugar oatmeal crumble layer on the bottom as well as the top. I hope you’re all enjoying as beautiful of a spring as we are! I’m excited to bring you several more delicious rhubarb recipes for a second annual rhubarb week. Last year I shared Rhubarb Streusel Muffins, Rhubarb Pie and Strawberry Rhubarb Crisp. 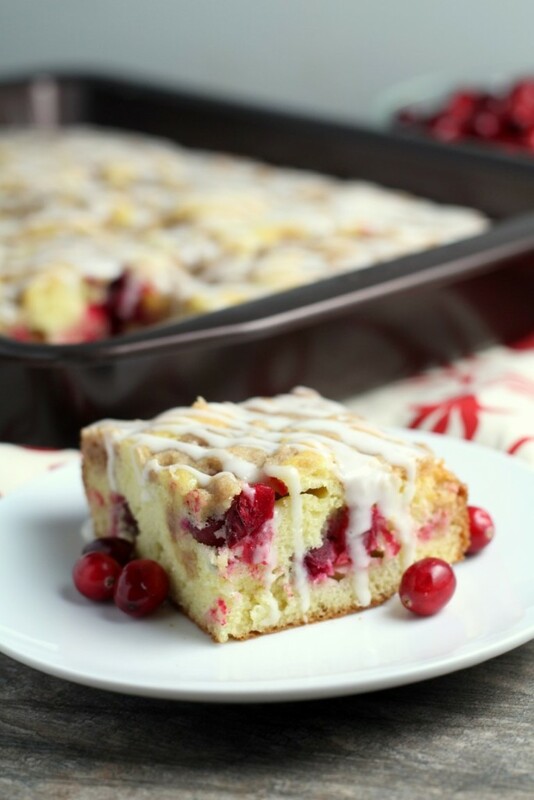 This cranberry crumb coffee cake makes a wonderful Christmas brunch treat. It’s a tender, moist coffee cake with tart cranberries, brown sugar streusel and a sweet vanilla glaze. This post is sponsored by Circulon®, however all opinions are my own. In this recipe, their 5-Piece Bakeware Set shines and makes for super easy dishes. No stuck on edges!